How to fake it with Alexa? Many people ask me why their website has a low Alexa rank. Alexa, an Amazon-owned analytics service shows and ranks different websites and can even tell one the audience their website is getting; including gender, education and age groups. The question often remains; How does Alexa work? Do they monitor the entire Internet? The answer is a lot less mythical; it uses statistics from users who download the Alexa Toolbar (and fill in their gender, education, etc) and visit your website. It is commonly statistical sampling and has been done for the past 60 years for tv shows. 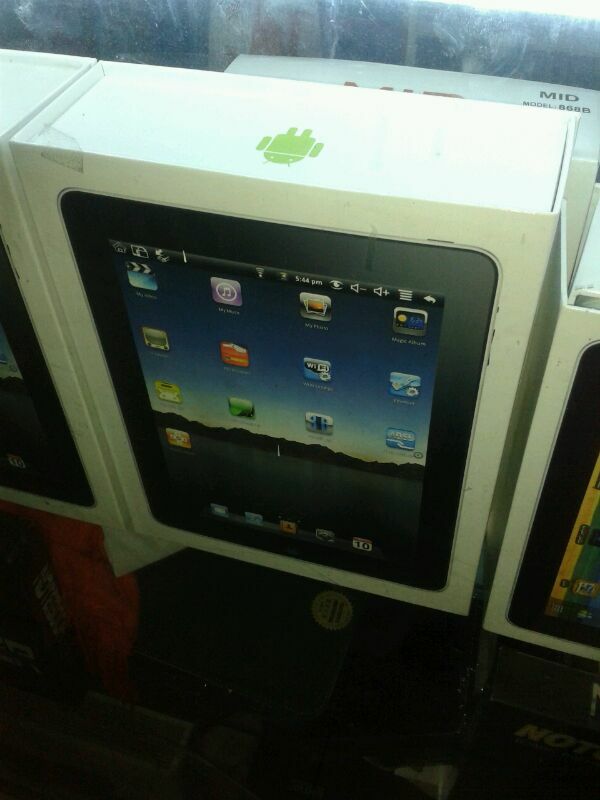 A fake, android powered iPad in Dragon Mart. 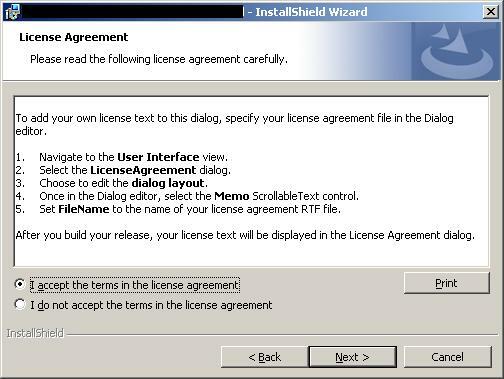 Yes, this is a real screenshot. In Nakheel we have a maximum email quota which gets filled up pretty quickly if you receive large attachements, such as presentations, manuals and silly movies. 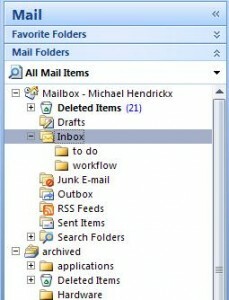 I wanted to build a macro that imitates Gmail awesome archiving method. 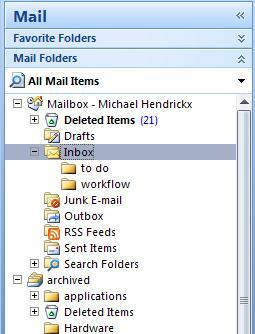 Based on the lifehackers’s article, my version had to move the my selected mails to a PST file on my disk, freeing up space on my “online mailbox”.